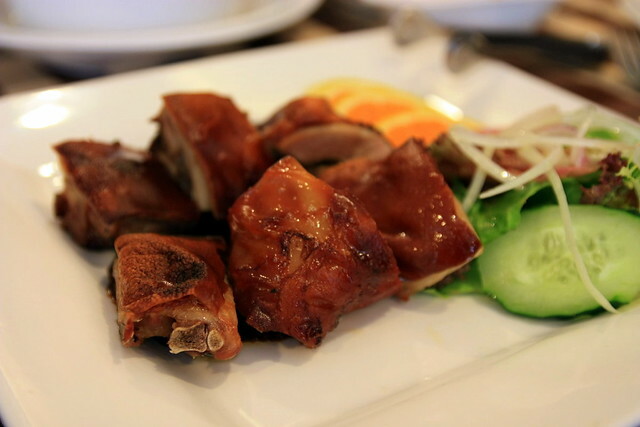 Read more about our Macau 2D1N Food Itinerary Part I! 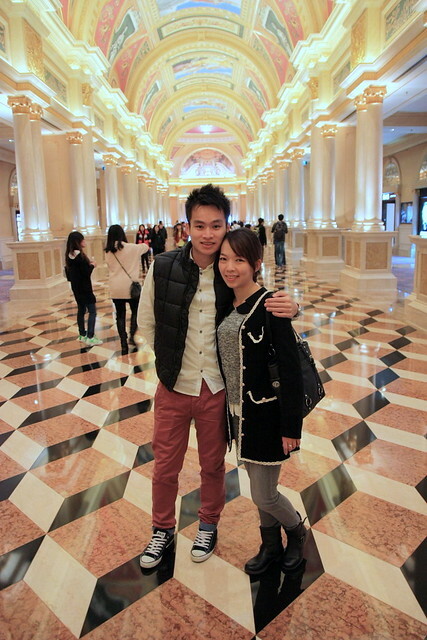 Despite Macau’s reputation as the city of sin; we never gamble during both of our visits. Don’t get me wrong, we have nothing against gambling, odds and probabilities. Luck sometimes visit a fool, but it never sits down with us at the gambling table. 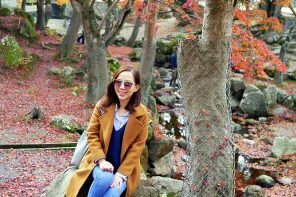 So we are better off with our jalan-jalan cari makan (walk and eat) itinerary. 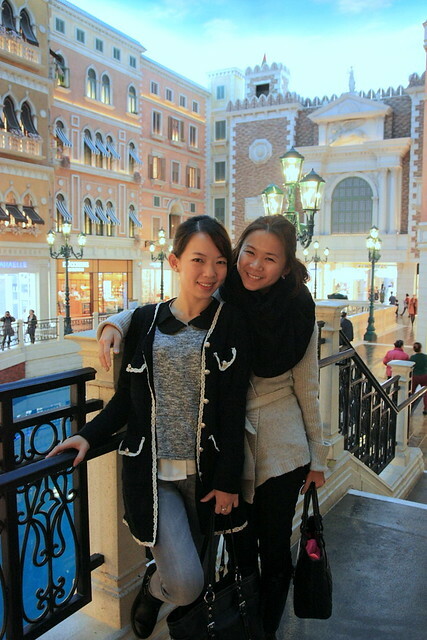 After spending a night at my BFF’s cozy apartment, we visited The Venetian Macau again. 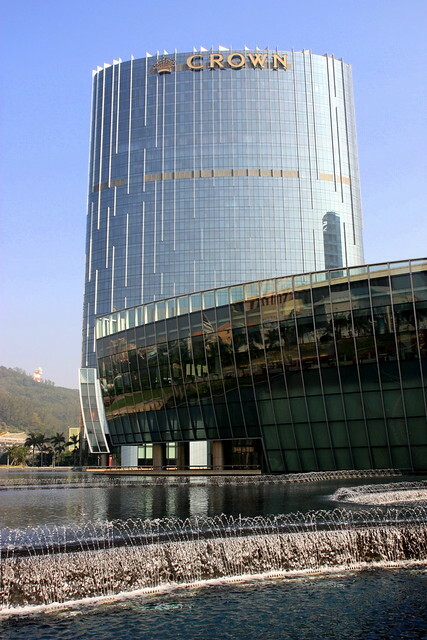 It is a luxury hotel and casino resort in Macau owned by the Las Vegas Sands. 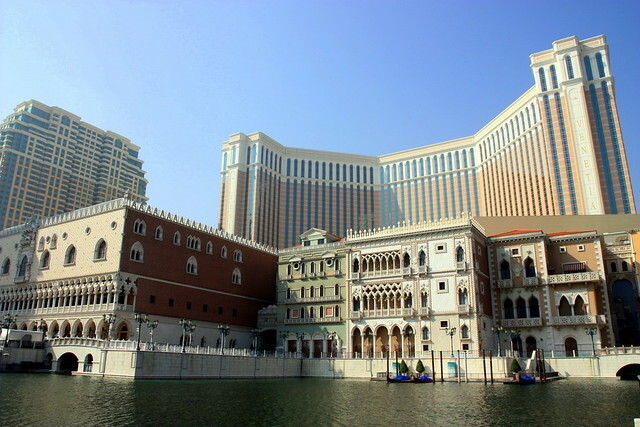 The Venetian Macau offers Italian gondolas with serenading gondoliers gliding through the San Loco, Marco Polo, or Grand Canals. 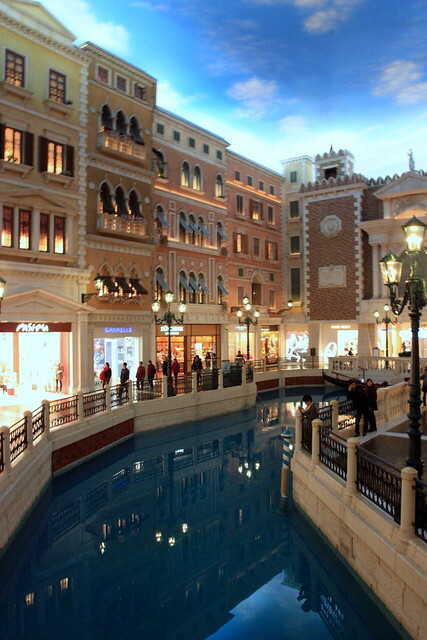 It is one of the most famous attraction here in The Venetian Macau. Tickets priced at 108 MOP for adults and MOP 80 for kids are available at Boutique di Gondola (shop 2301) and Emporio di Gondola (shop 2660). 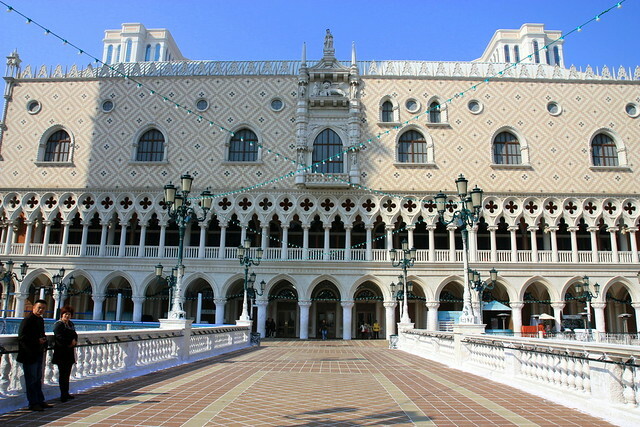 Before exploring the Venetian Macao further, we went outside to see the view of some of the new buildings. 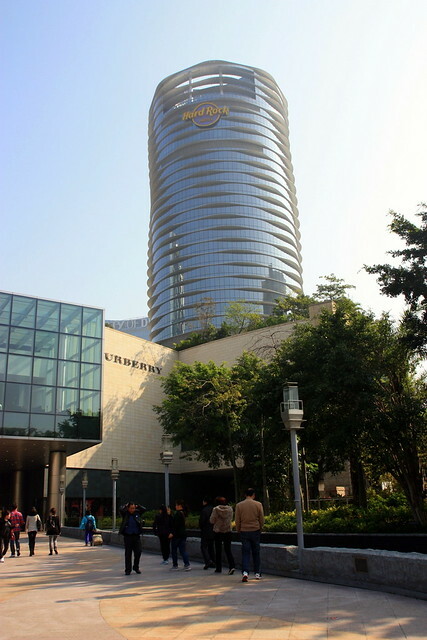 We have Crowne Tower, Grand Hyatt and Hard Rock all within City of Dreams. 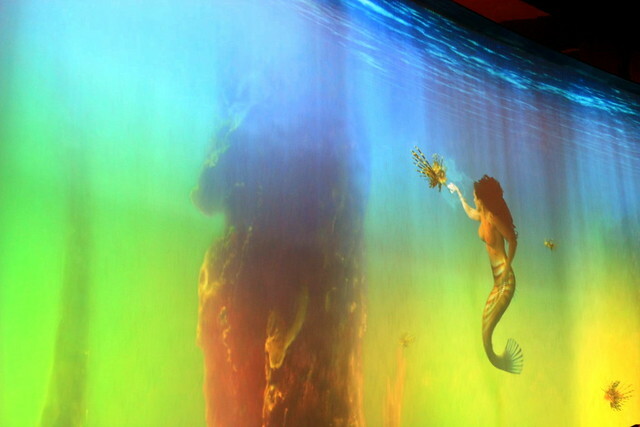 Remember to visit the larger than life mermaid at Vquarium (Virtual Aquarium) in the City of Dreams. 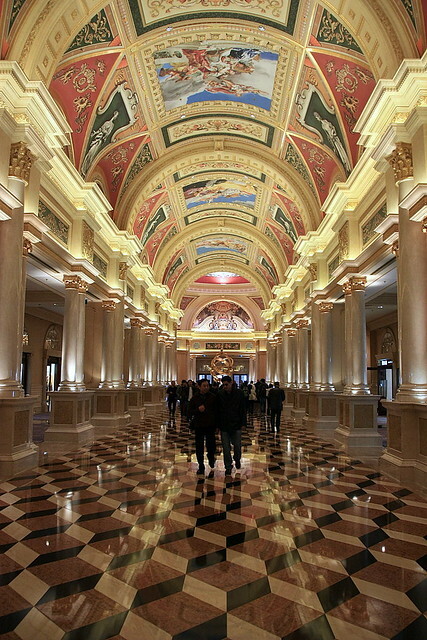 It’s right beside the casino and is supposed to give you endless luck. 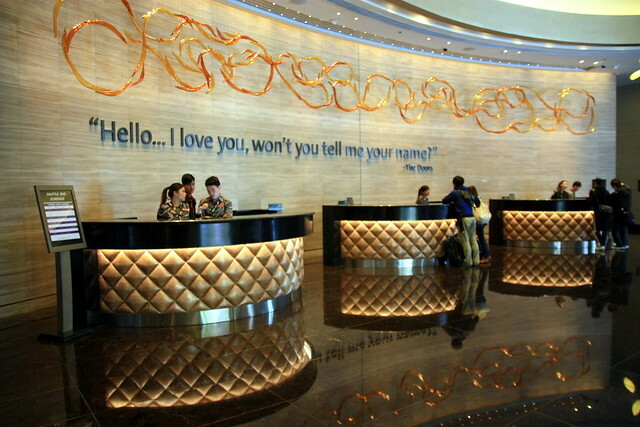 The lobby showcases costumes and musical instruments of celebrities including Elvis Presley, Jacky Cheung, Michael Jackson, etc. 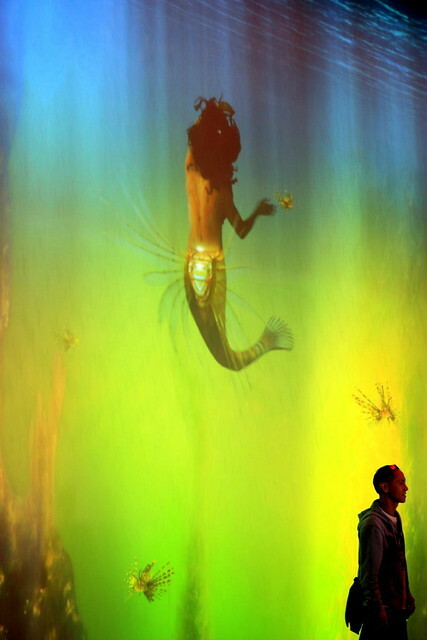 The light illumination is really interesting, with these celebrities coming into “life”. It’s time to sit down and have a proper meal after all the “sight-seeing”. My BFF took us to a Portuguese Restaurant call Ao Grama near their apartment. 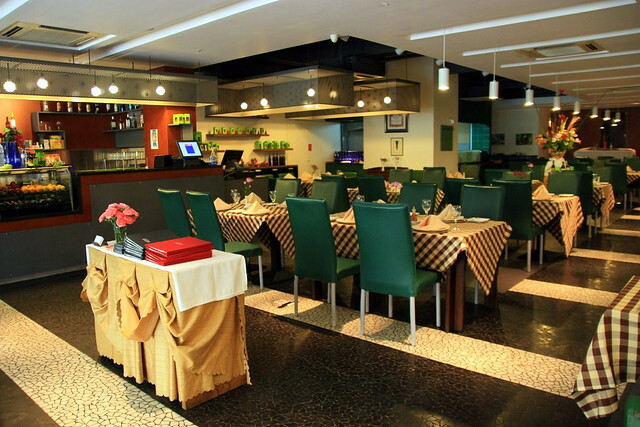 The restaurant’s interior exudes an “air of Portugal” in an amicable setting with soft music playing in the background. We started off with Salted Cod Rice (馬介休飯, arroz de Bacalhau). 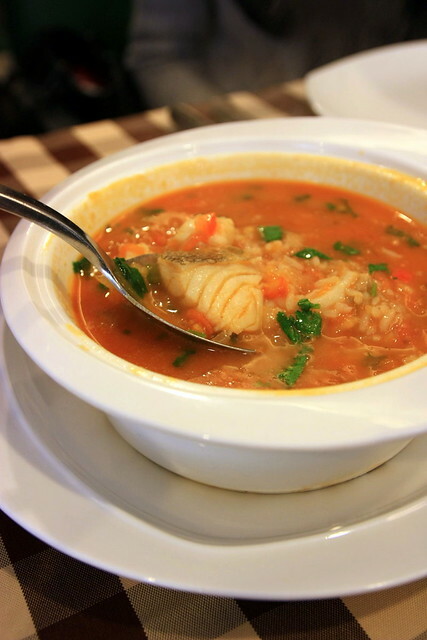 It is a Portuguese salt cod rice stew made with salt cod, potatoes, onions, tomatoes and rice. The salt cod was strong and salty, with a texture a bit like canned tuna. The rice balances out the strong flavours, making this a desirable dish. We also ordered a quarter of Portuguese Style Suckling Pig.The suckling pig was average and the skins were a little too chewy for us. 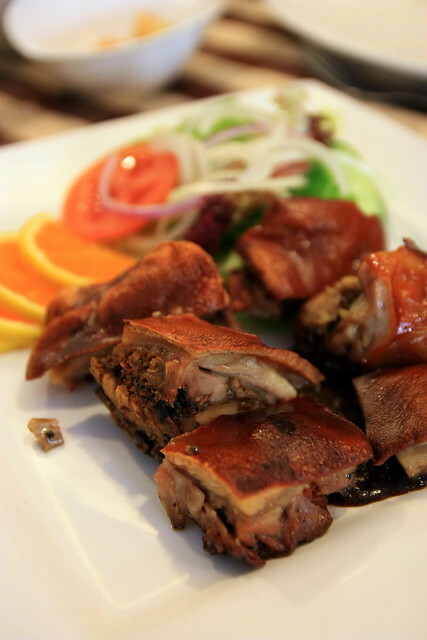 I still prefer my roasted pork to have crackling skin. 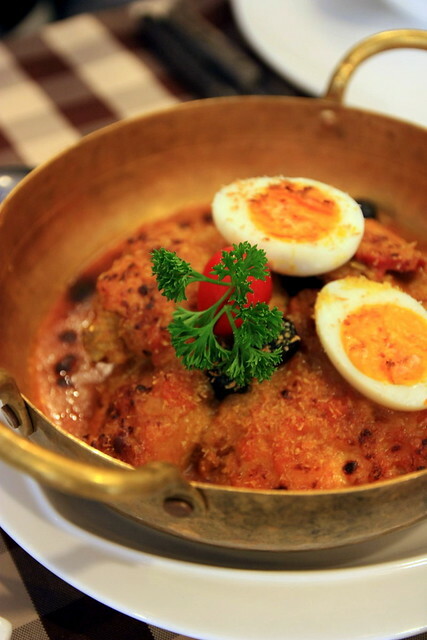 Portuguese Baked Chicken 焗葡國雞 is a very authentic dish in Macau but it could not be found in Portugal. 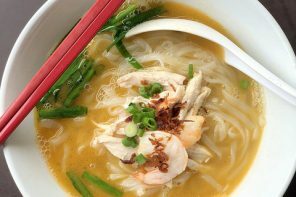 It is a fusion-ish dish which resembles our curry chicken as plenty of coconut milk and mild curry powderbeing used. However, tomato paste and black olives ‘westernised’ the dish. It was quite an interesting dish – the chicken pieces were cooked till tender and the creamy sauce went really well with white rice. 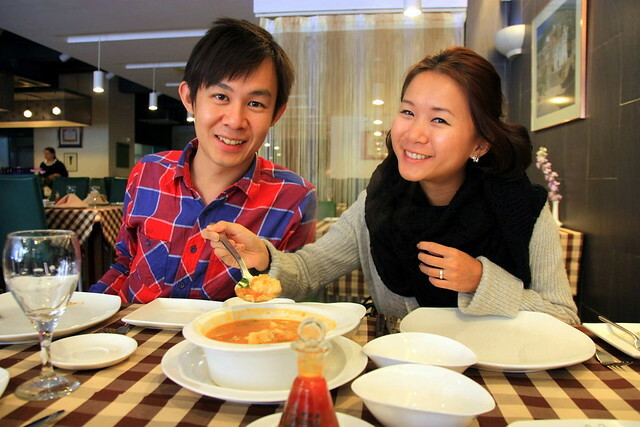 The meal costs us MOP 400+ which marks our most expensive meal in Macau. It was an alright meal in general – nothing to shout about. 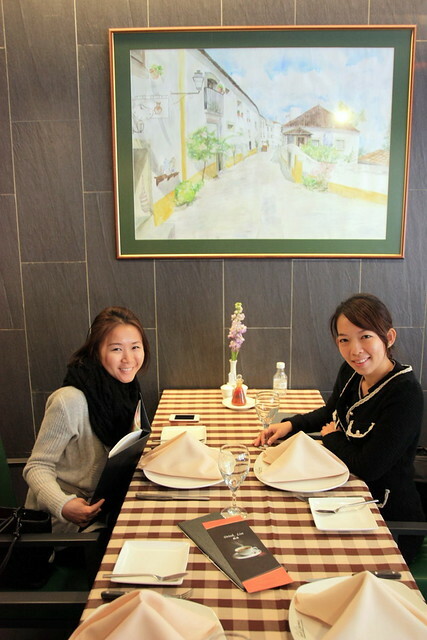 Do let us know if you have any Portuguese food recommendation in Macau for us. 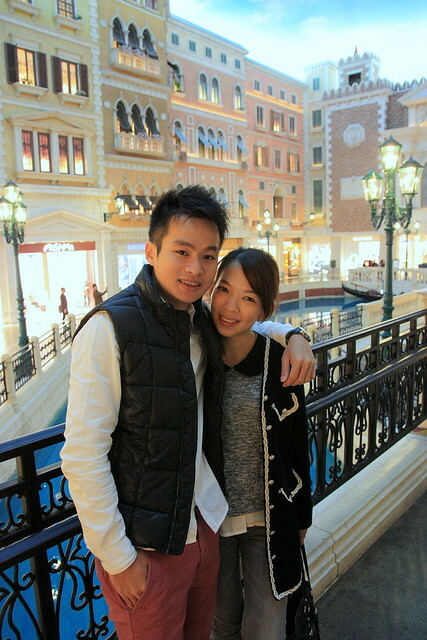 We bidded goodbye to Macau and our BFFS soon after lunch by taking the turbojet directly to HKIA’s sky pier. 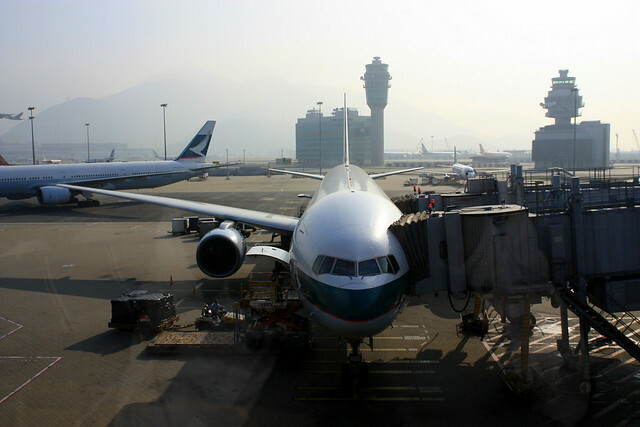 It costs us more (MOP 350) but it is a really convenient way to reach the airport as we are flying out from Hong Kong. 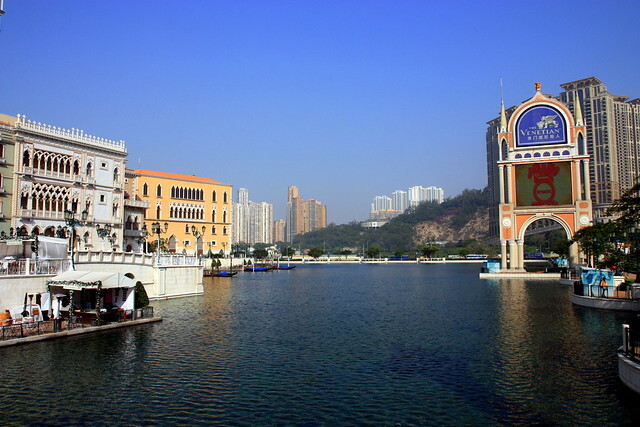 Hi Citygal, thank you so much for the insider guide of Macau! 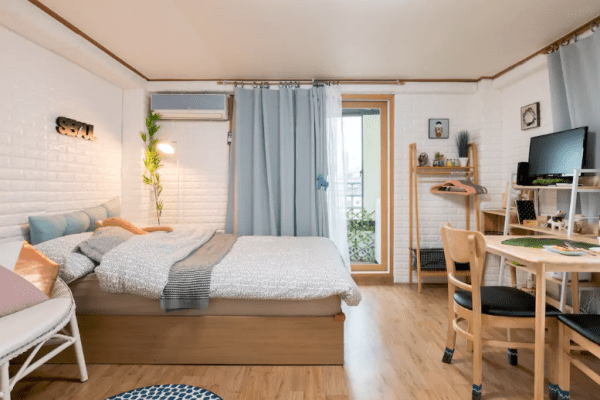 🙂 Since you were staying at your friend’s house, do you have any recommended hotel in Macau, at reasonable price? Im flying to Macau and flying off from Macau as well. 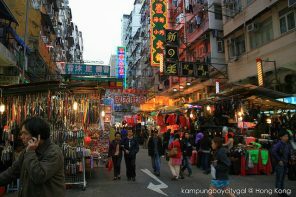 But Im planning to go HK for a day trip. I am still looking for where are the places to visit, for a day trip, considering i bringing my parents and young children at the age of 3-5. Do you have any recommendation? Oktoberfest: Eat, Drink and be Merry!